I’m interested in enrolling my child at a World View facility. 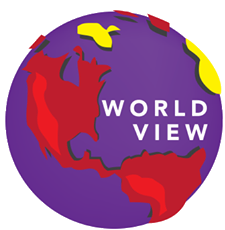 I’m a World View parent with a question. I need to request a year-end tax statement. If you are a formerly enrolled family, year- end statements will also be provided to you electronically. However, in the event that we no longer have your current email address, please contact your Site Administrator.